Valentine’s Day is just around the corner and so is the perfect gift. Sharing a bottle of wine and a box of fine chocolates is the perfect elegant way to show your affection with your significant other. Légende has all your wine needs covered with a collection of five versatile, affordable and delicious wines for every kind of valentine in your life. Envisioned by one of the most critically esteemed houses in the world—Domaine Barons de Rothschild, Légende wines are the perfect expression of Bordeaux terroir, taking from such appellations as the Médoc, Saint-Émilion, and Pauillac. Have a look at the current Légende offering below, you may just fine the perfect one for your special night. 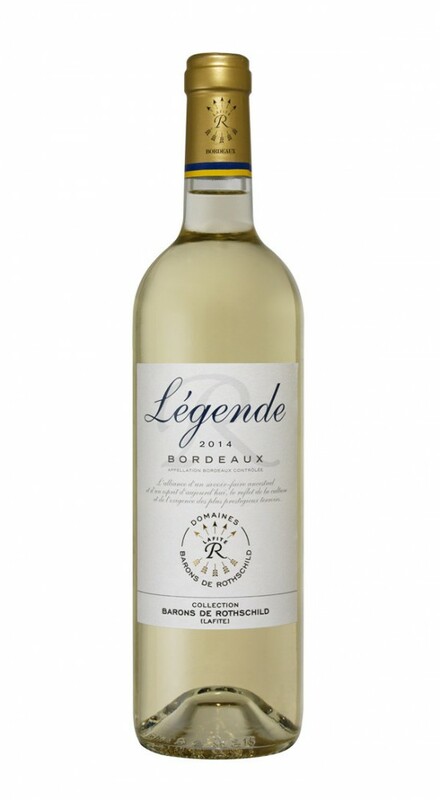 Légende Bordeaux Blanc 2016 – $17.99 Varieties: 50% Sauvignon Blanc, 40% Semillon, 10% Sauvignon Gris Get your best gals together and let the fun begin for Galentine’s Day! The Légende Bordeaux Blanc is fresh, lively, and seductive on the palate with a refined and romantic blend of citrus notes and exotic fruits. 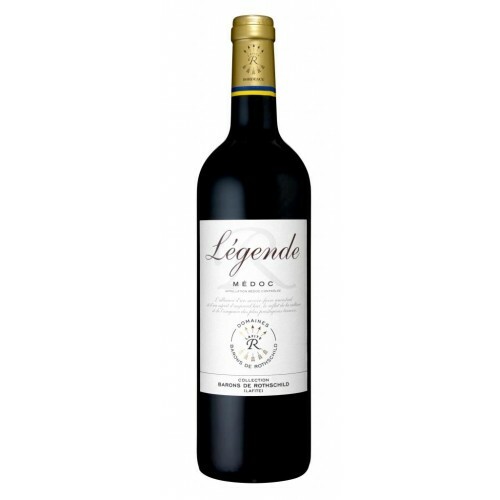 *Légende Médoc 2015 – $26.99 Varieties: 60% Cabernet Sauvignon, 40% Merlot First date? No problem. Impress your latest love interest with Légende Médoc. This generous and silky wine has a full-bodied and very rounded structure. The finish is long and spicy – hopefully your night ends in a similar way. *Légende Saint-Émilion 2014 – $44.99 Varieties: 85% Merlot, 15% Cabernet Franc Wine and romance have gone hand in hand for as long as we can remember. Légende Saint Emilion 2014 is the perfect bottle to pop open for a romantic night in with your significant other. With a rounded, full-bodied attack, this is a supple wine with plump, soft tannins, and a pleasantly fresh finish. Let your loved one know how special they are without breaking the bank. *Légende Pauillac 2014 – $54.99 Varieties: 70% Cabernet Sauvignon, 30% Merlot This bottle is the epitome of what makes Bordeaux so magical – all through the lens of Lafite (and very apropos that the bottle features an illustration of the gate to Lafite). If you want to go big this year for your forever love, look no further. This is a powerful, structured wine with well-integrated tannins and a long aromatic black pepper, licorice finish. Absolutely divine!